A day that will live infamy…. I want to thank all those that served during that horrible attack and remember those that lost their lives. We were able to see the Missouri ship as well. 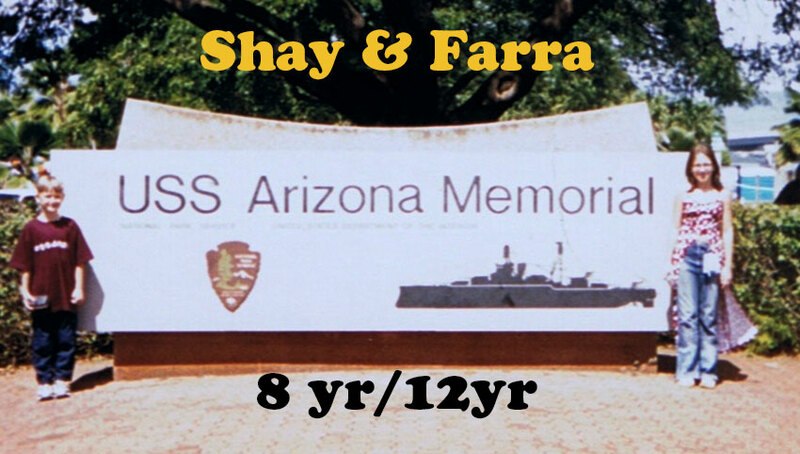 We found out later that my brother served on that ship in the first Gulf War and that hubby was on the other ship that “accidentally” shot the Missouri. Small world! 🙂 Of course, I didn’t know hubby then. It sure makes a fun story to tell. Once again, thank you for those who served and to those who lost their lives on that day in 1941. You are not forgotten. This entry was posted in Oh This or That and tagged 1941, Hawaii, memorial, Missouri, pearl harbor, remember, ship, traveling. Bookmark the permalink.